Most will go to Las Vegas, Nevada for gambling, however, Reno, Nevada USA has just as good gambling and a few other things to see as well. This is one of the places airplanes go to die. It’s also a place where modifications are done to airplanes and also testing is done with new airplane engines. So that means if you love aviation or just want to see old planes, its worth a visit. Just so you can pronounce it. I saw this on the map and wondered what its all about. I was real impressed once I got there. And yes, its a real place with its own ZIP code. You should heard Google Maps pronounce it :-). 310. Ever seen pink sand? Well, this is the place. This alone is enough reason to visit, but wait, there’s more as its an island paradise where you can do a lot or absolutely nothing. 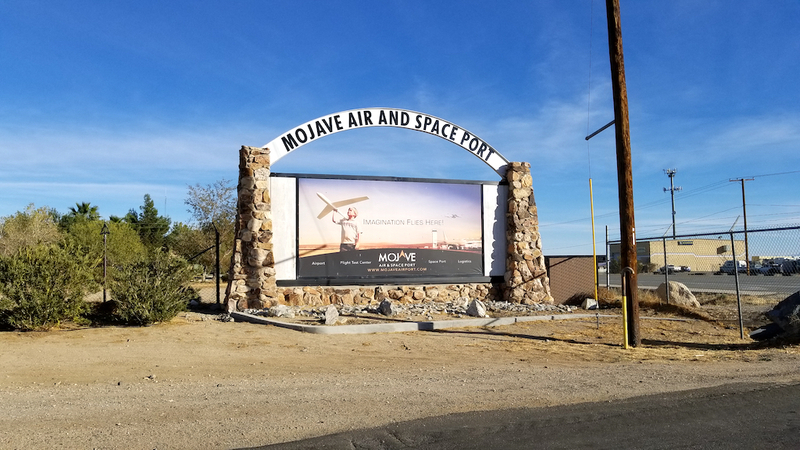 If you’re an airline junkie, then you have to visit the Mojave Spaceport at some point. If nothing else but to see the airplanes that have been mothballed there. The drive alone up there is totally worth it too. 274. This city sits in the desert. Its pretty cool to see it too as there is a huge mountain on one side of the city and the plains in which the city is built right next to it. I’m always amazed at how it all works whenever I visit. 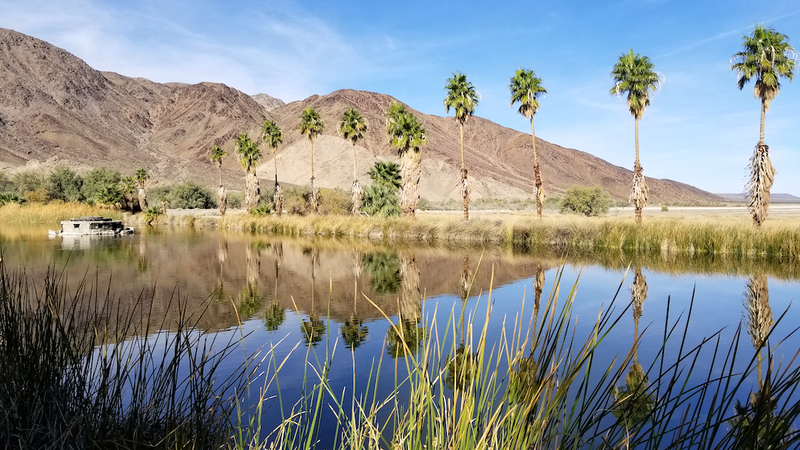 It’s pretty dry and hot out here, but yet still there are beautiful golf courses, well manicured lawns and then bone dry desert right next door. The combination of all this is worth seeing for yourself. 211. Pier 14 is just a pier that’s just not well visited in San Francisco. 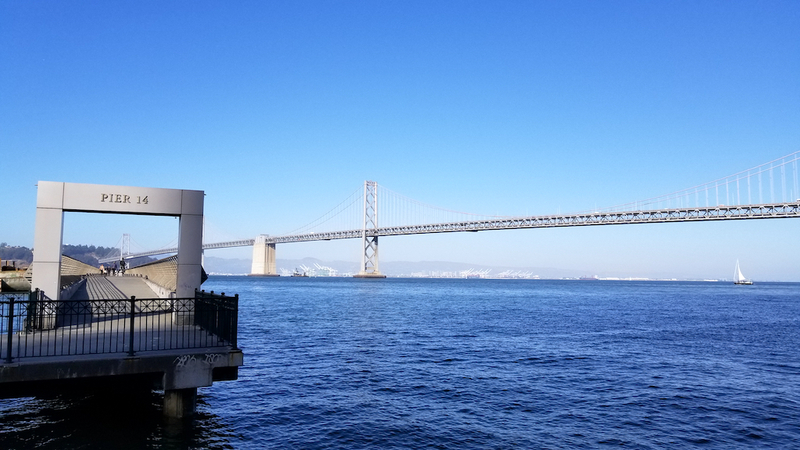 Most people go to the Ferry Terminal Building and walk to the other piers in the area and ignore pier 14. Don’t. 208. 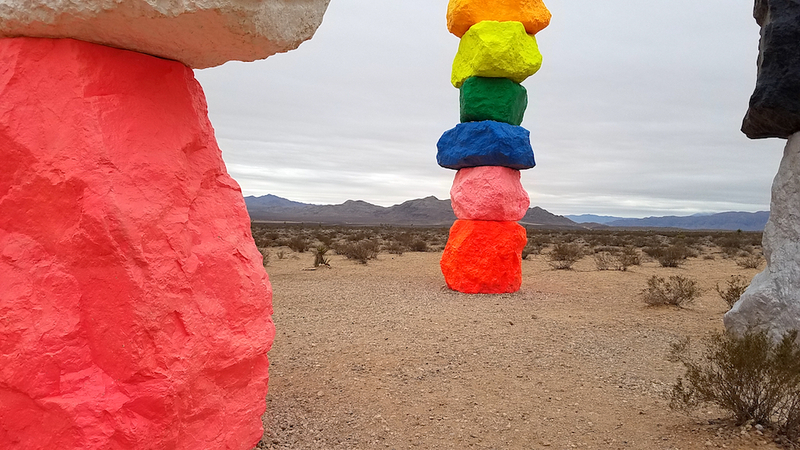 The Seven Magic Mountains is located just outside of Las Vegas, Nevada USA. You can see it from the highway (I-15). Pretty cool to see. Go check it out. 182. 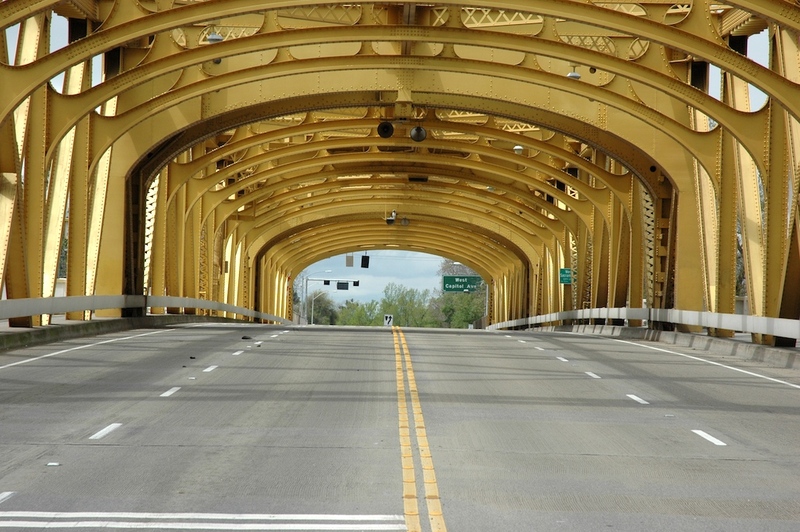 Gold Rush and railways and the state capital; head to Sacramento, California USA for it all. 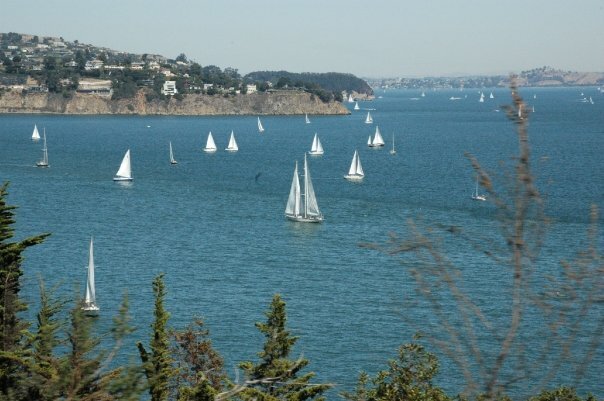 Sausalito, California is that city you see across the way from Fisherman’s Wharf in San Francisco, but never end up going over there. Just cross the Golden Gate Bridge and turn right. It’s unfamiliar destination number 117.